Hey Guys what If I tell You. You can get Free 5 Hard Copy of Your Photos at your Home address absolutely Free . 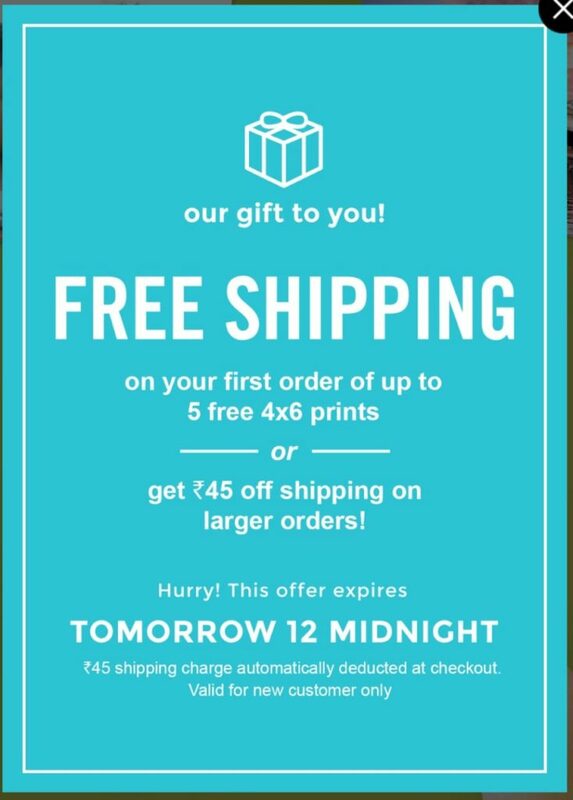 It is Interesting Offer By FreePrints Website & app which offering this Crazy Photo Prints for Free with Shipping. The Steps are Very simple to get Free prints You have To just Install FreePrints app and Select 5 Photos from Gallery or your Cloud storage and Order it For free and You receive this Prints within Few Days. So I hope You Interested in it I am Going To Tell You each steps to order Your photos with Unlimited Trick So Follow Below Procedure. Now Open the App and Skip Intro Screen and Click Get started. Now Make new account By clicking social Icons and Give permissions to create account. 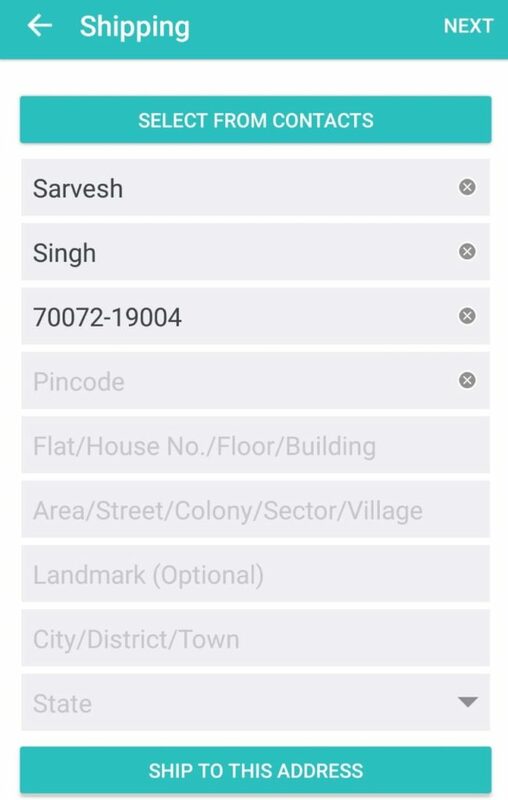 Now Enter Mobile number and address To Verify your identity. Now Select 5 Photos From Gallery which You want Hard copy at your address. On next Verify Your 5 photos and select size 4*6 Only and click Next. Now enter Your address where you wanna Receive your Photo Prints & Continue. 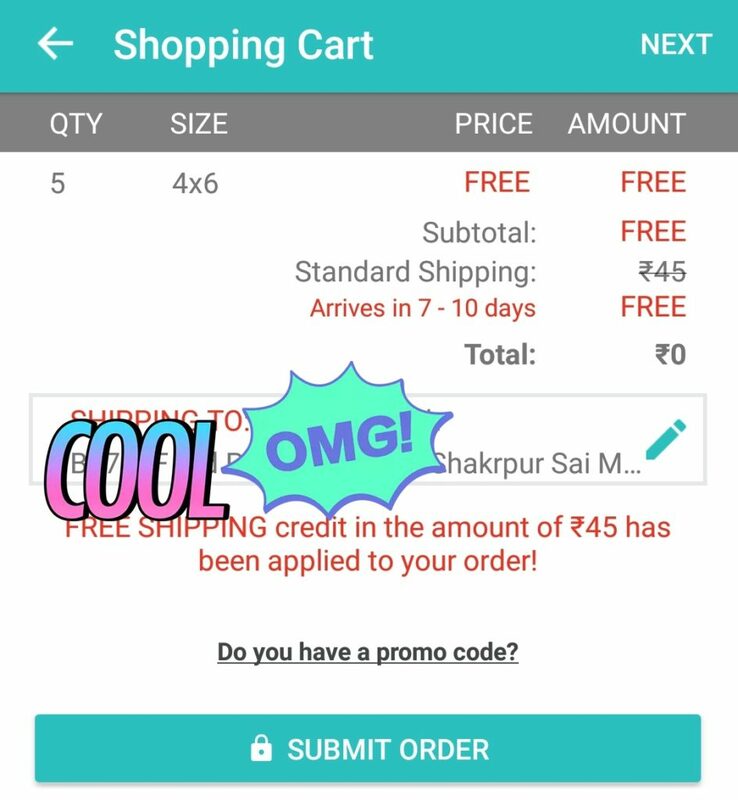 Now On Cart summary You see Rs 0 Final Value. Click Continue To Place your order for Free. Bingo ! You have Order your Free Photoprints for free. This Offer Is Personally Tested and Receive Hard Photo Prints within 7 Days. As New user First 5 Photo is Free. You can Do more Free Prints But you have to Pay shipping Charges to receive it. Upload High Quality Picture Only to Receive Good Quality Prints. It takes 7 To 15 Days To recive your Photos so wait for it. 1. clear data of Freeprints App. 5. Install Free apk Again.